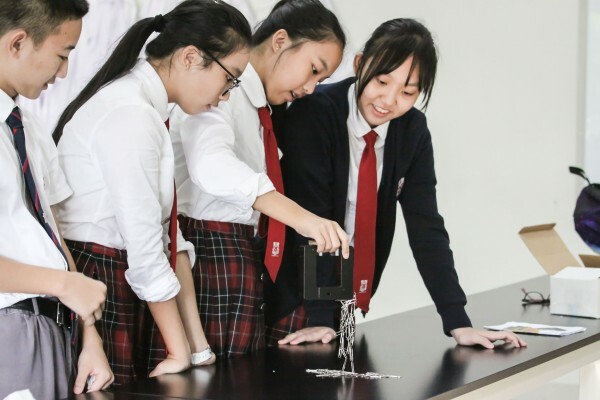 We deliver a rigorous academic programme but believe that successful students are not defined solely by their attainment in tests and exams. 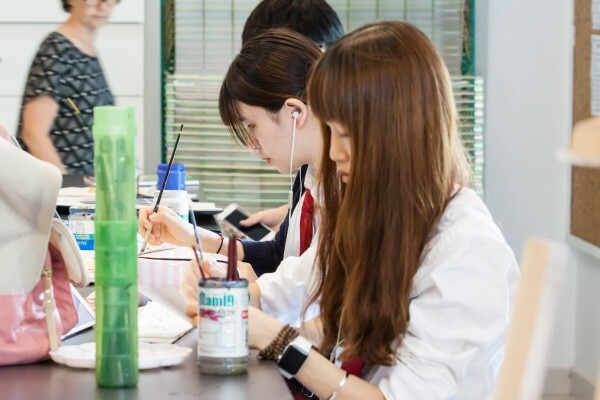 Our programme of study allows students to maintain breadth as well as depth, as we prepare students for the International General Certificate of Secondary Education (IGCSE) and A-Level examinations. 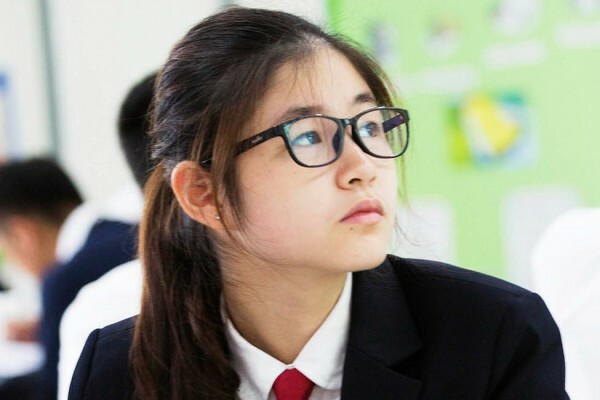 These qualifications gain students entry to some of the world’s most prestigious universities, including Cambridge, Oxford, Ivy League universities in the US and top institutions in Hong Kong.